This lovely illustrated song was a gift from one of the wonderful teachers at Tuckahoe Elementary. It comes with a CD of singer/songwriter Sue Sheriff’s recording. Printed music is also included. 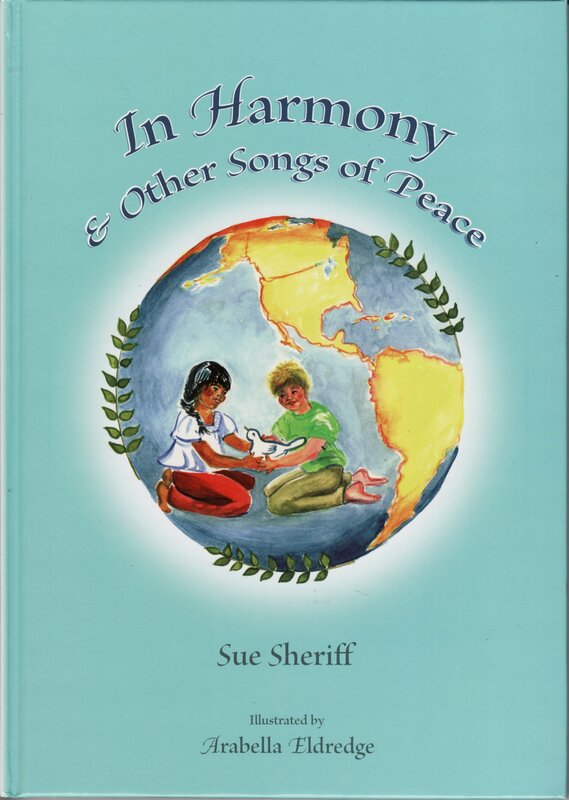 After the song, you will find pages of content for teaching and enriching the concept of peace.